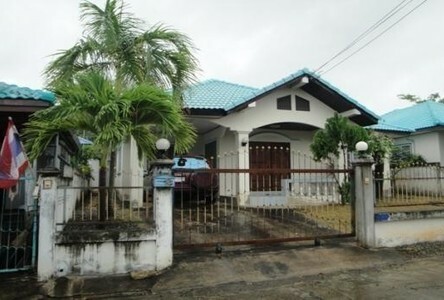 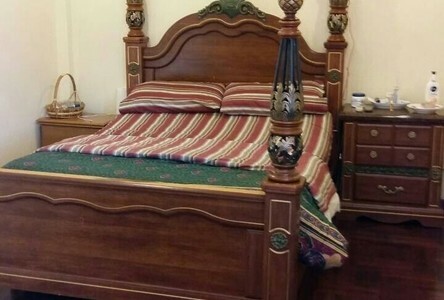 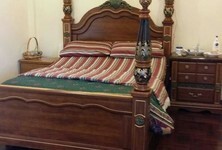 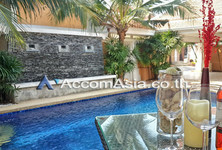 Two storey house with Pool and Jacuzzi , Fully furnished with amenities and ready to move in . 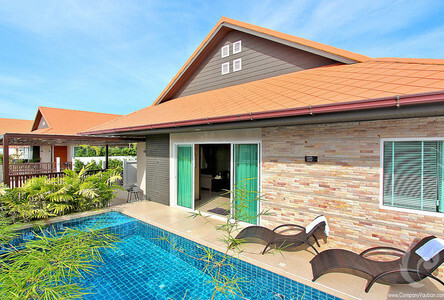 Just a few minutes to the beach. 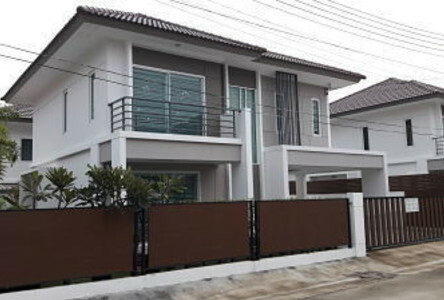 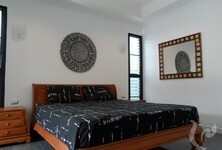 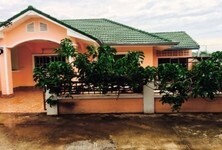 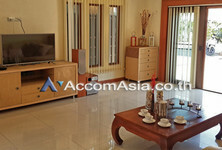 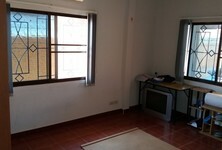 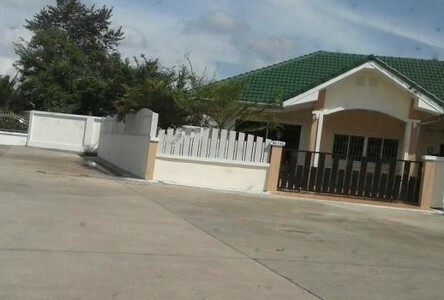 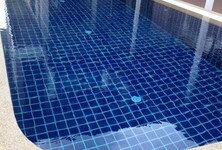 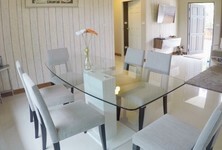 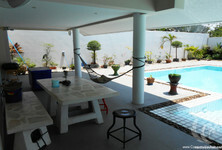 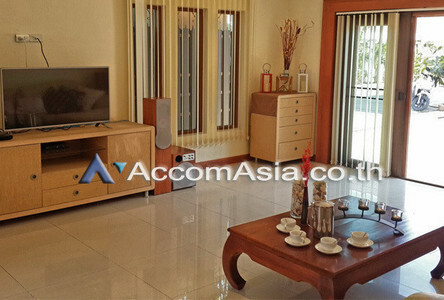 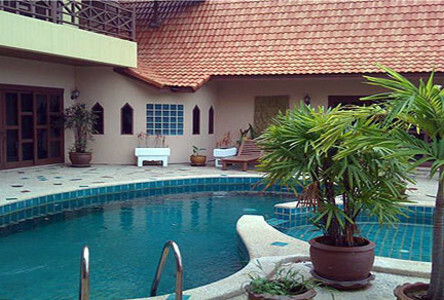 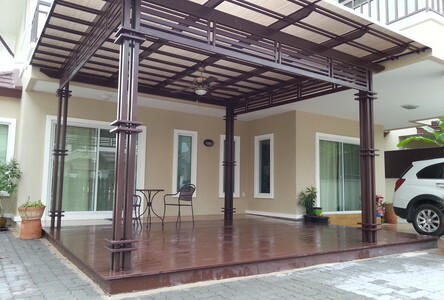 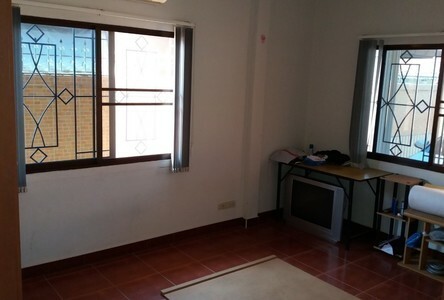 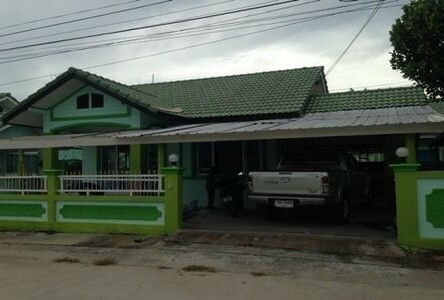 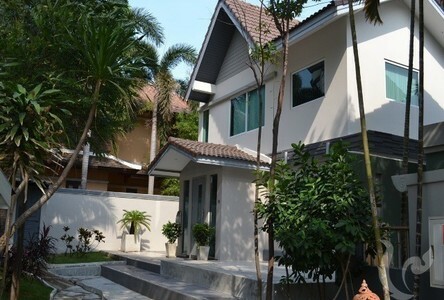 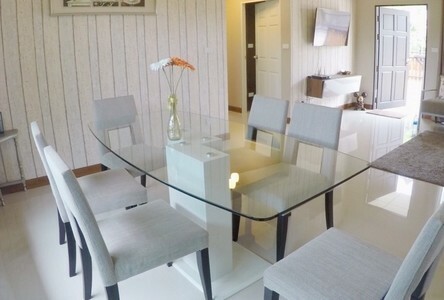 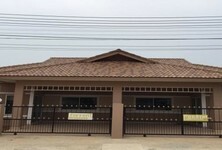 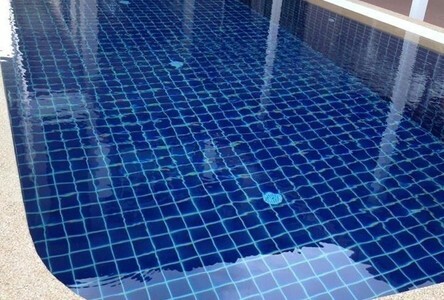 Location is Na Jomtien, Peaceful Private and Secured. The Beach is not so far away. House with pool and Jacuzzi , landscape garden, ready to move in. 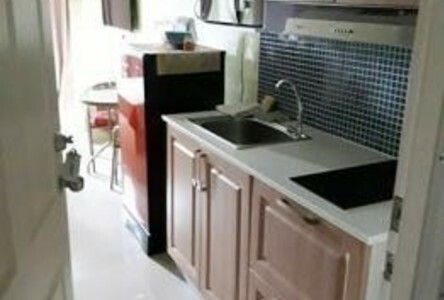 European kitchen and full Option of amenities.